In the 18th-century, the main reception rooms in Syrian upper-class houses began to be highly decorated with colourful painted wooden panelling. 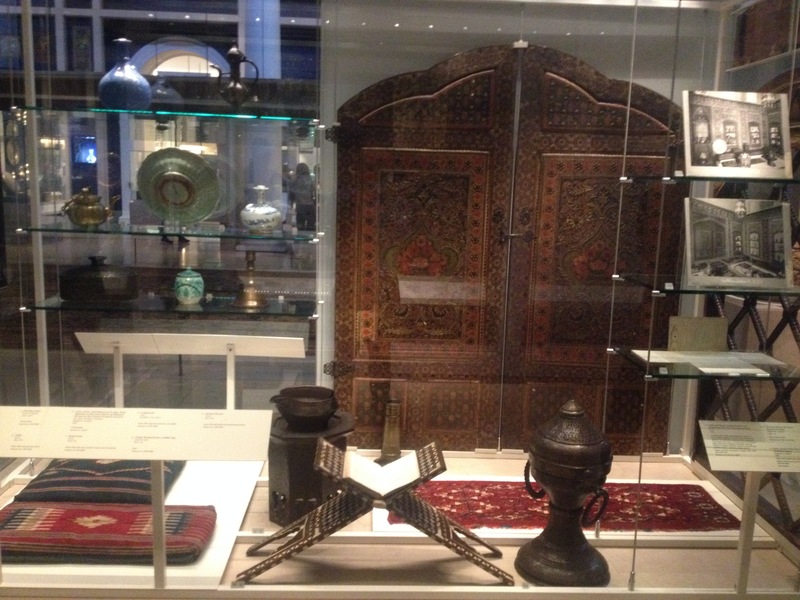 These rooms were the focus of hospitality, but the objects displayed there also announced a family’s wealth and status. When cities began to modernise in the late 19th-century, many of these decorative interiors were removed for sale. 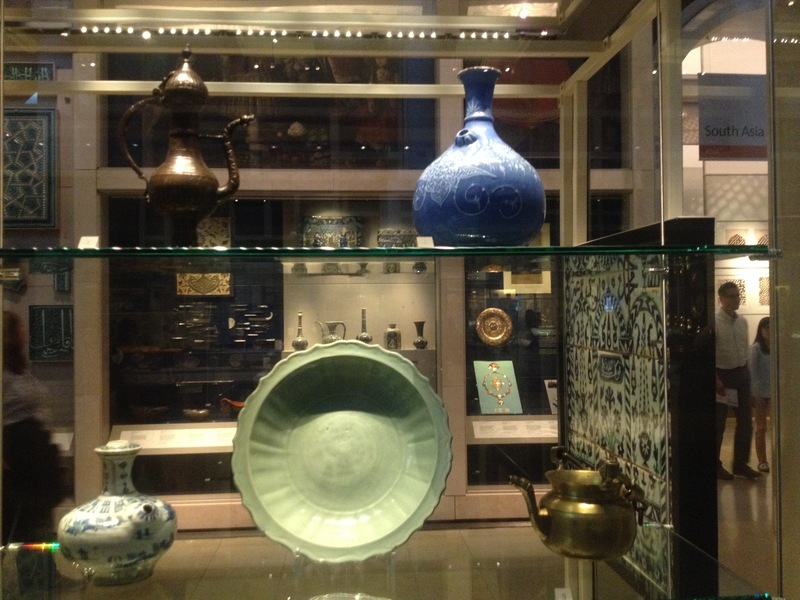 The V&A was the earliest western collection to acquire one. 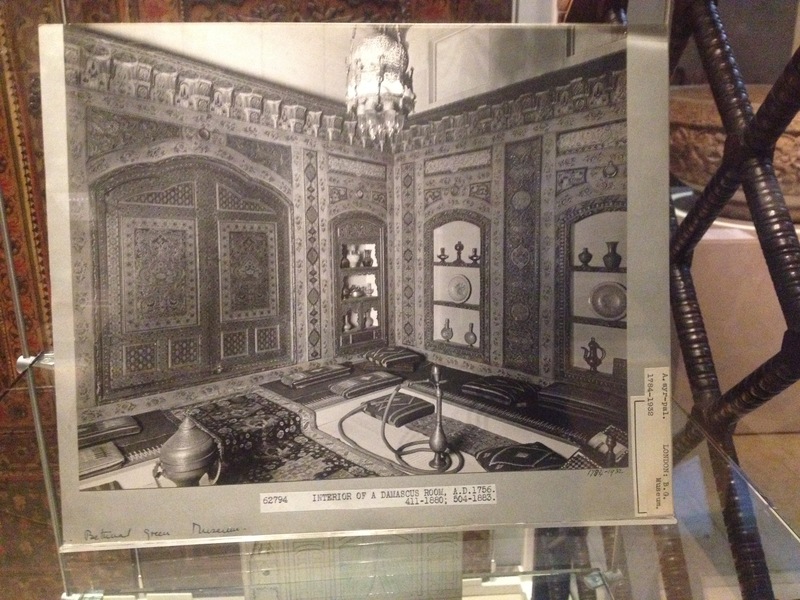 This display will present some of the panelling and a selection of the objects that once dressed this room.